Review snippets, in which review stars appear next to your SERP listing, have been something SEOs have coveted in terms of rich results. But because many have pursued these review snippets quite heavily over the years, it has lead to a lot of abuse. Both SEOs and webmasters would try gaining the rich results by implementing deceptive structured data on their web pages. Finally, Google began cracking down on structured data manipulation by issuing manual actions in Google Search Console. Since this started, there have been a wide variety of problems with ratings and review schema, where many were quite unintentional. There was a client from Andrew Shotland‘s business displayed reviews from a third party review services on their site, but also had their own native reviews as well. But the deal included the fact that the third party reviews be hidden from Google. But, the client site displayed the total review count and aggregate review score as the sum of their reviews, plus their partner’s reviews. 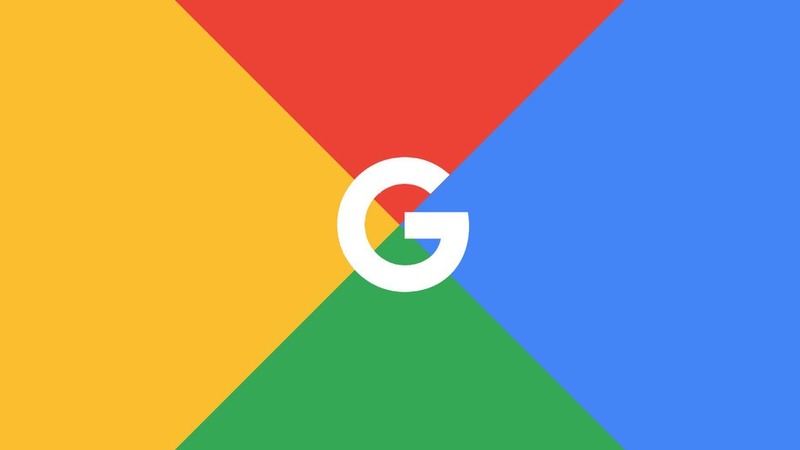 With the partner reviews hidden from Google, the search engine issued a manual action, probably due to the inflated review count. The manual action was lifted once the review count was altered to show only client reviews.